The goalposts have been changed in the South West Railway SWR timetable consultation. 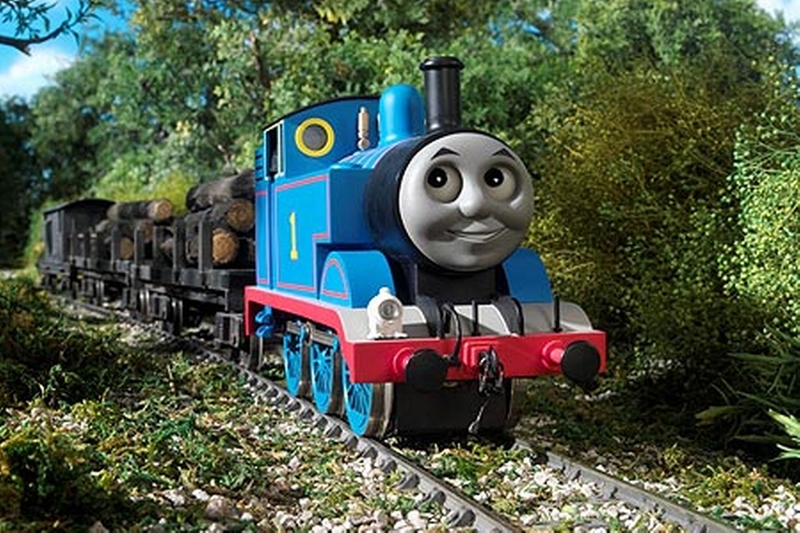 As you may know already, SWR launched a consultation on the train timetable in late September. 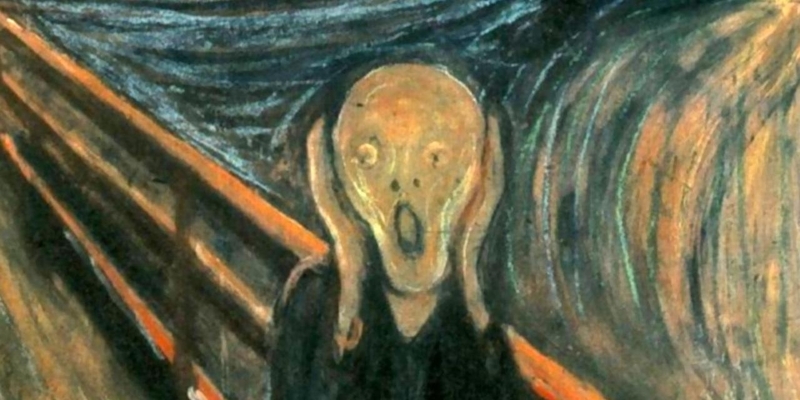 However, in response to negative feedback they have revised their proposals. Please also sign Ranil’s petition which can be found here. The current line to London is already running beyond capacity, and these changes represent a reduction in service at peak hours which cannot be a good idea. School children and students attending Farnborough Sixth form, Salesian and Farnborough Hill will now have far fewer services to choose from to get from Hook/Winchfield to Farnborough. No effective increase in capacity from Fleet, Winchfield and Hook to London, even though services are already over-crowded. The first Hart major planning site is Hartland Park. This is the site of former Pyestock National Gas Turbine Establishment. Hart Council’s planning committee has agreed to the principle of building up to 1,500 new homes on this brownfield site. Hampshire County Council withdrawing its highway objection. Confirmation of viability issues associated with affordable housing. Further consideration by the Major Sites Sub-Committee. 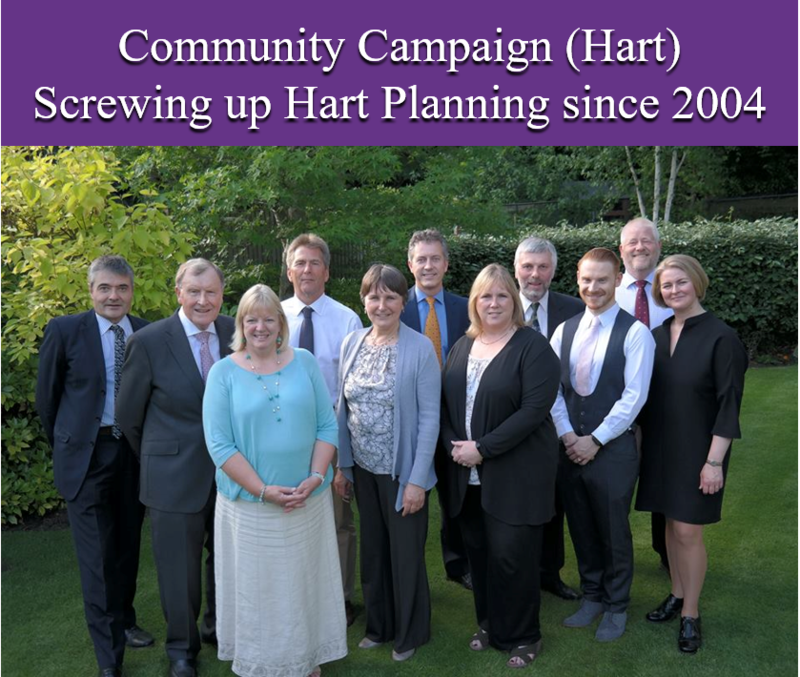 Full documents on Hart’s planning site can be found here. Second up is Pale Lane aka Elvetham Chase. 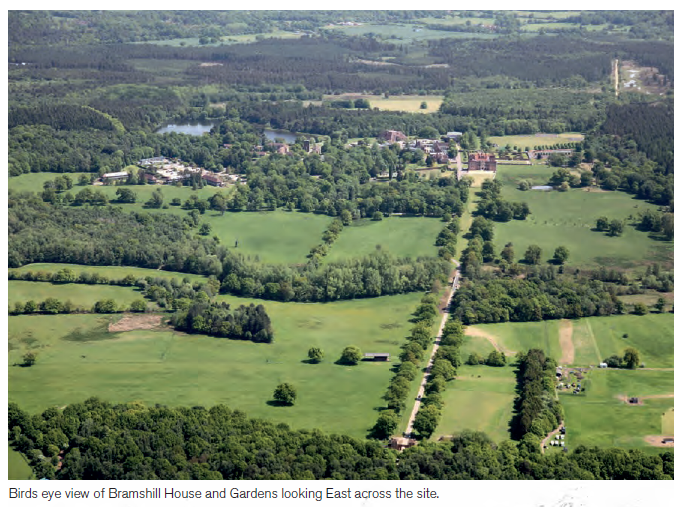 This is an application for 700 new houses near Pale Lane, between Elvetham Heath, the railway and the M3. The controversial planning application was submitted for this site back in November 2016. The deadline for determination passed months ago, but it seems as though the agreed date for determination was changed to September 15 2017 by agreement with the developer. Sadly, no decision has been forthcoming because the site wasn’t even considered at the planning meeting held on 13 September. 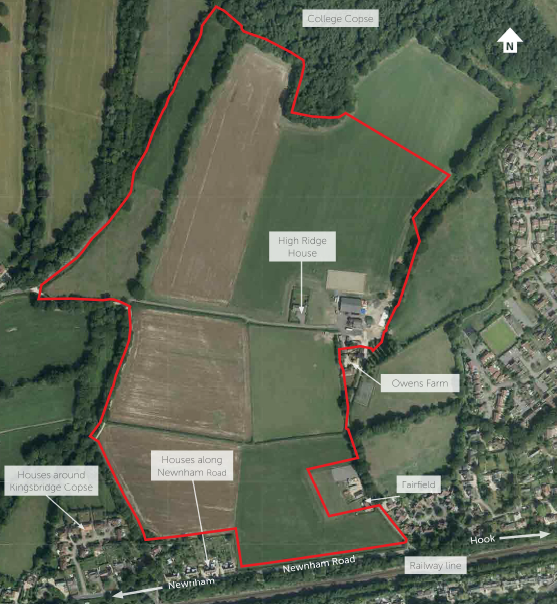 There is therefore a risk that the developer will launch a “Non-Determination” appeal just like those that were launched for Grove Farm (Netherhouse Copse) and Cross Farm. Consequently, we are concerned that the council seems to be missing the deadlines for these major applications. [Update] This site has been approved for development by the planning inspector [/Update] The third Hart major planning site is Grove Farm (Netherhouse Copse). 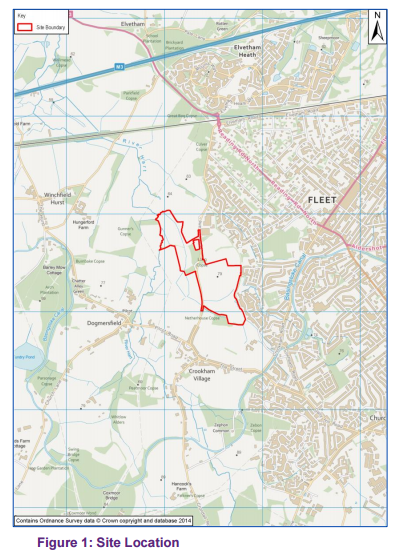 This is an application for 423 new houses on the site off Hitches Lane in Fleet. The appeal for this site was heard back in July. The Planning Inspectorate had published a document on its website saying the appeal decision would be made public on September 15 2017. Sadly, this deadline has not been met. We Heart Hart understands the decision will now be made on or before October 6 2017, although the website is now ambiguous. 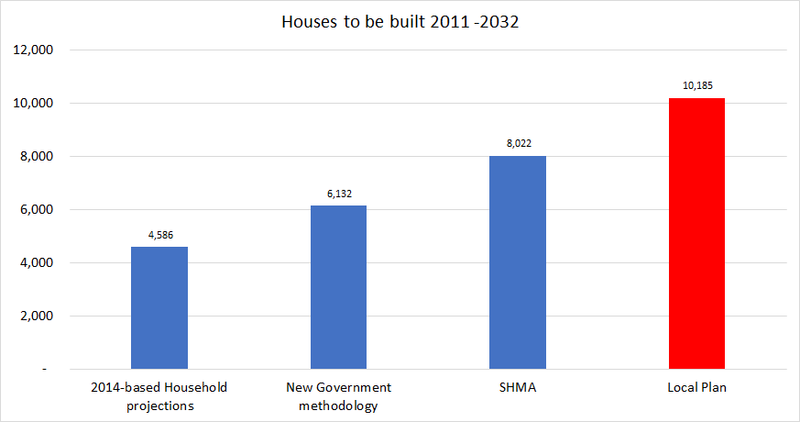 We can live in hope that the Government’s announcement on the new housing need methodology will influence the decision in a positive way. [Update] The appeal and planning application have been withdrawn] Finally, we have Cross Farm. This is an application for a 160-unit care village in Crookham Village. This was supposed to be determined a few months ago. The council failed to make a decision on time and the developer launched an appeal. The council did say it would fight the appeal, going against it’s own draft local plan. 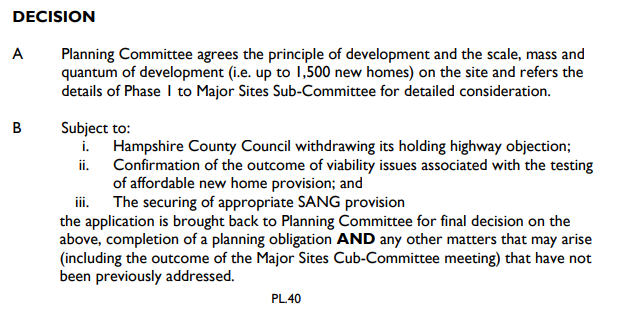 However, it now appears as though the appeal has been withdrawn, so it isn’t clear whether the site will be in the next version of the Local Plan or not. 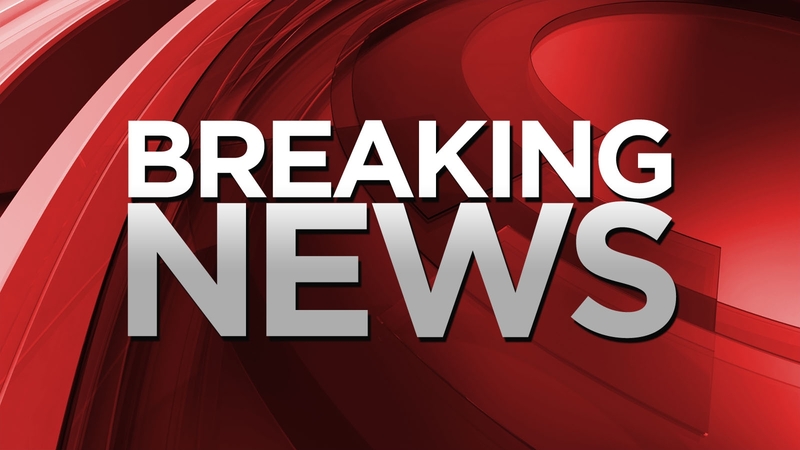 All in all this is mixed news for the Hart major planning sites. First of all, we are pleased Hartland Village has passed one of the planning hurdles. Yet, we are concerned about the lack of decision on Pale Lane (Elvetham Chase). It is frustrating that no decision has been made in the Grove Farm (Netherhouse Copse) appeal. Finally, the Cross Farm application seems to be in limbo, with no formal decision by the Council and the withdrawn appeal. We do hope that the three green field sites are dropped as a result of Hart’s housing ‘need’ being reduced due to the new Government methodology. 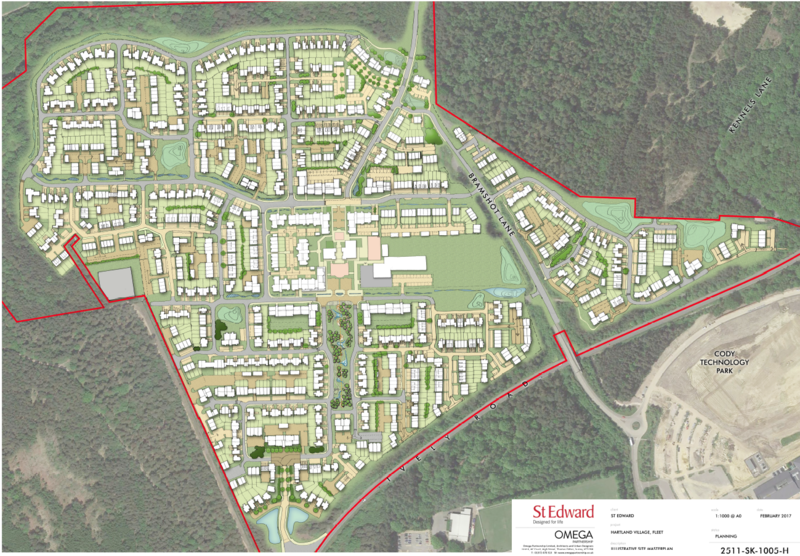 A planning application for Hartland Village has been submitted by St Edward Homes. Details can be found at Hart’s public access system using reference 17/00471/OUT. There should be greater provision for affordable homes. The application is for 1,500 new homes in total. Provision has been made for 195 social rented units and 105 intermediate units. Given the council has increased our housing allocation to 10,000 on the basis of needing more affordable housing, the application should not go ahead unless at least 600 units are affordable or starter homes. There should be more provision for cycling and walking to Fleet station and the town centre. It would be helpful if a new bus service was also provided, perhaps along the lines of the Hartley Wintney Community bus. More investment will be required in the local road network to make this development work. We would suggest Kennels Lane needs a significant upgrade. Specific provision needs to be made for a local health centre and dental practice. 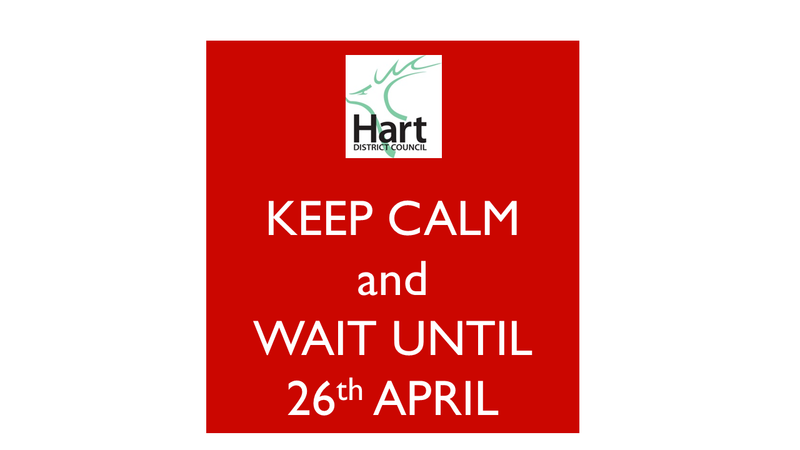 We need a definitive answer from Hampshire County Council on whether a new secondary school is required in Hart or not. If so, it should be provided on this site, which is where the bulk of new children will live. 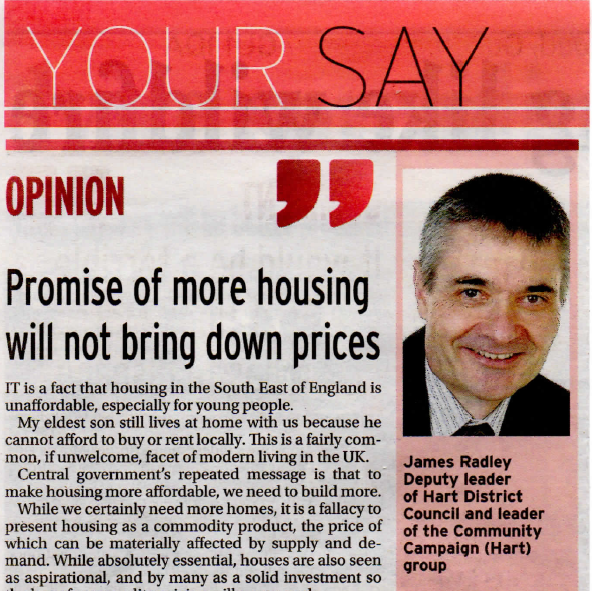 As is the case with any new development in Hart, the mainline train route to London needs to be significantly upgraded, including stations and parking. We would urge everyone to make their voice heard in this important consultation. Happy New Year everyone. 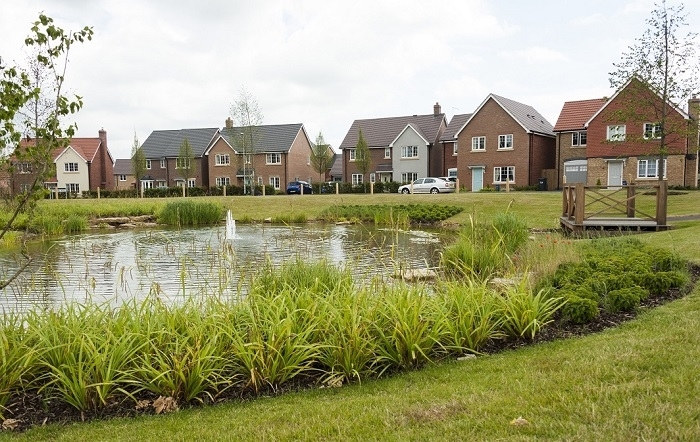 The Government has announced plans for 14 new garden villages across England. In addition, the Government has also announced support for three new garden towns, with over 10,000 homes each. These are located in Aylesbury, Taunton and Harlow & Gilston. The garden villages will have access to a £6m fund over the next 2 financial years to support the delivery of these new projects. The garden towns will be supported to the tune of £1.4m. The new garden projects will also have access to infrastructure funding programmes across government, such as the new £2.3 billion Housing Infrastructure Fund announced in last year’s Autumn Statement. None of the sites are in Hart District, which is both encouraging and disappointing at the same time. 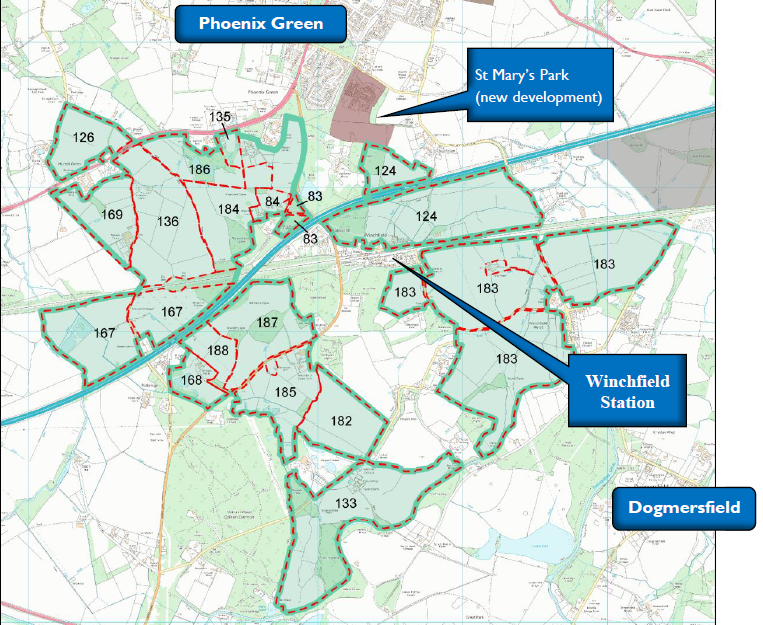 We are encouraged that neither Winchfield nor Murrell Green has made this list, but of course disappointed that the proposed Hartland Village (aka Pyestock) has not yet received Government support. However, there may be hope for Pyestock yet as the Government also said it may run a further call for expressions of interest in 2017 for other places with proposals for new garden villages.